Large living room with open plan kitchen and large glass frontage onto a spacious terrace of around 30 sq metres, + 2 bedrooms & 2 bathrooms. There is option to add a 3rd bedroom, by taking some of the large living space. 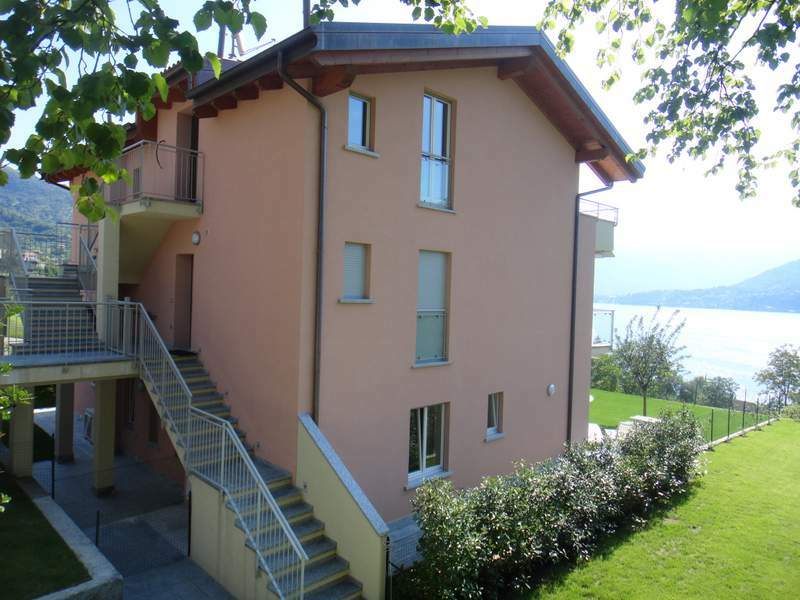 Lenno provides an excellent range of facilities, being one of the larger resorts on the western shore. There are 2 supermarkets, banks etc. and some excellent restaurants. It has a stunning lakeside walkway, with restaurants and bars, as well as a weekly market and Lido & a private beach. You can also walk to Villa Balbianello along the lakefront and view the setting for James Bond and Star wars films and enjoy the beautiful gardens. 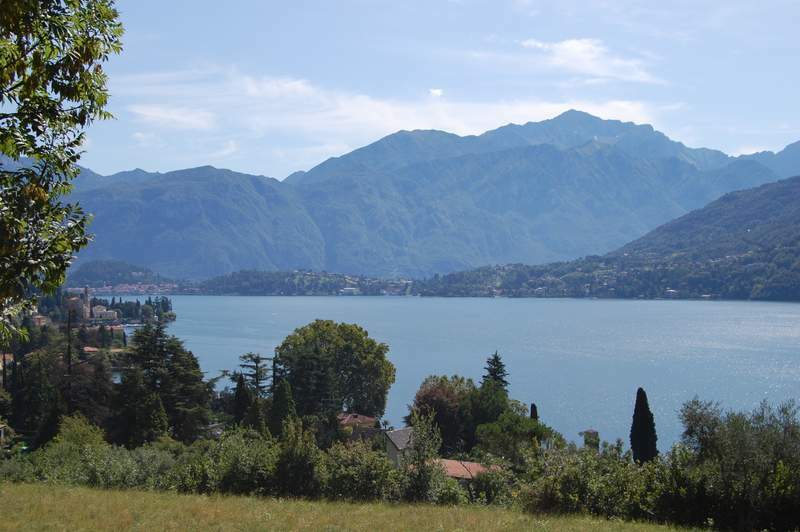 Lenno is one of the main stop of points for the lake ferries and so has excellent links to all parts of the lake. 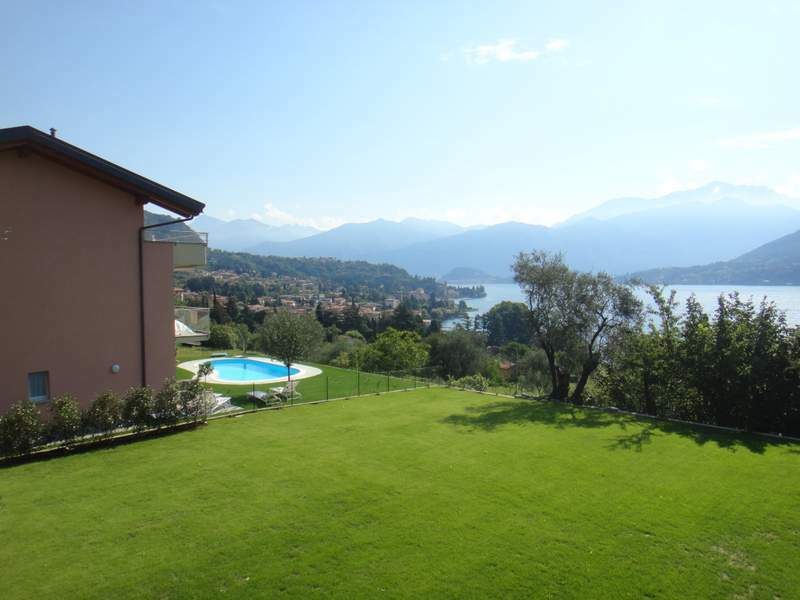 Lenno is approximately 45mins from Como and 90mins from Milan’s airports. To the North the ski resorts of the Valtellina are a short 90minute drive away.